–Wildhorse Propane is pleased to serve Carmel and the whole of Monterey County. New customers always get an appreciable introductory discount at Wildhorse, where the company works hard to meet client needs 24/7. 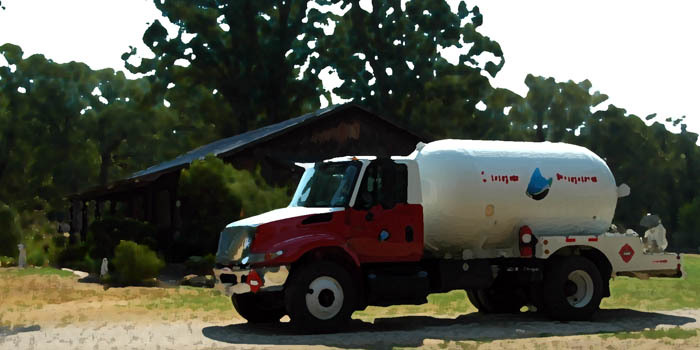 Wildhorse Propane and Appliance is a propane gas delivery service that supplies home, agricultural, and commercial accounts. A routed truck delivery service fills stationary propane tanks throughout Monterey County cities, including Carmel, Monterey, and Watsonville. Wildhorse can also fill your RV tanks, forklift tanks, propane vehicle tanks, and other agricultural and industrial equipment. In addition, Wildhorse sells and repairs appliances, offering delivery, installation and an excellent selection of appliances in Carmel, CA. Carmel is a special place that deserves the finest in quality appliances and customer service. Wildhorse Propane and Appliance of Monterey County has been serving Carmel for over three decades. Wildhorse can help you complete your stunning new kitchen, laundry room or add a fireplace with our help. Call for assistance today (831) 385-4827. Owner-operator Steve Dodson, a native of King City who went to King City High School, remains a respected figure in the local community. He and his dad have operated their family-owned propane business since the very early 1980s. 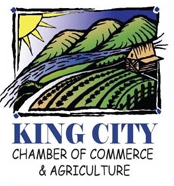 While they originally served King City and its surrounding cities, since then the company has grown grown considerably both north and south, expanding along the coastal cities of Carmel and Monterey, and into the agricultural powerhouse of the Salinas Valley, and even opening the Wildhorse Cafe across the street. As of 2015, Wildhorse expanded propane services into the north San Luis Obispo County cities of Paso Robles, Atascadero, and Templeton. We pride ourselves on serving Central California locals, providing residents and businesses with the utmost service, quality, and standards. Contact Wildhorse Propane for Carmel propane or appliance needs, (831) 385-4827 or visit wildhorsepropane.net. *Ship your UPS packages in King City Here! 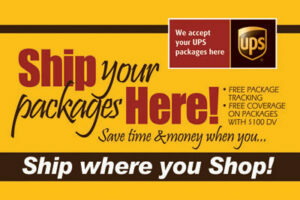 We are an official UPS package drop off location in South Monterey County. Pre-pay and get a 10 cent gallon discount!